Disney is the illuminati. I'm convinced. 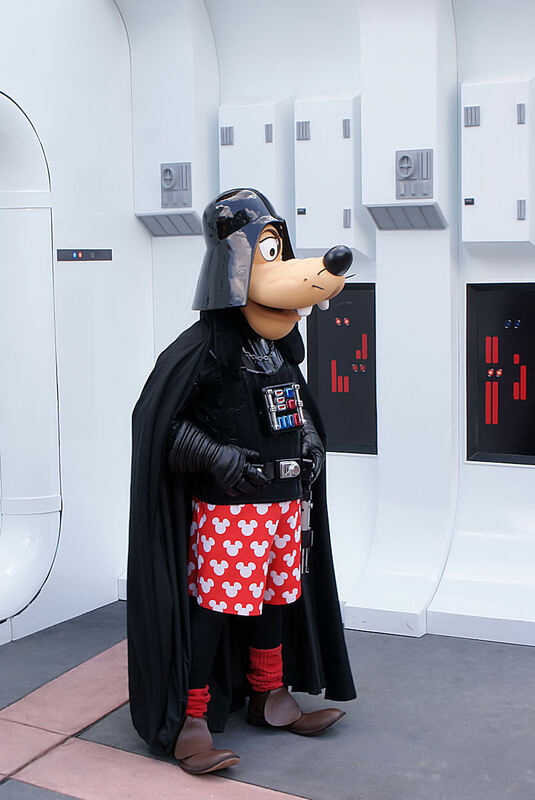 But before I cower in fear at the thought of a rodent ruling the world, I will sit back in relish the mere possibilities Disney's acquisition of Lucasfilms present. Disney owns Pixar. Fine. Disney owns ABC & ESPN. Fine. Disney Owns The Muppets. Um...okay. Disney owns Marvel. Whoa. Disney owns Star Wars. Hold up! Disney owns Indiana Jones. Wait...what?!? Disney owns ILM. Oh, come on! Disney owns the naming rights to Android phones. You're sh*tting me. So essentially you can wake up one morning, purchase tickets on your Mickey Mouse phone (Literally) for a Pixar film that has Captain America beating up Nazis with Indiana Jones and 67 years later joining Iron Man and the Avengers as the S.H.I.E.L.D. Helicarrier is sucked into a wormhole that leads to an encounter with a green, big eared Jedi master in the Dagobah System, then come home and watch SportsCenter hosted by Stuart Scott and Kermit The F*cking Frog! I think my film brain just orgasmed. That is the world we are living in now. And its a great world....That is until Disney begins plans for construction of a fully functioning and operational Death Star in Orlando. Close your eyes...think about it...then try...just f*cking try..to tell me I'm wrong.